School can be an exciting time for your child. 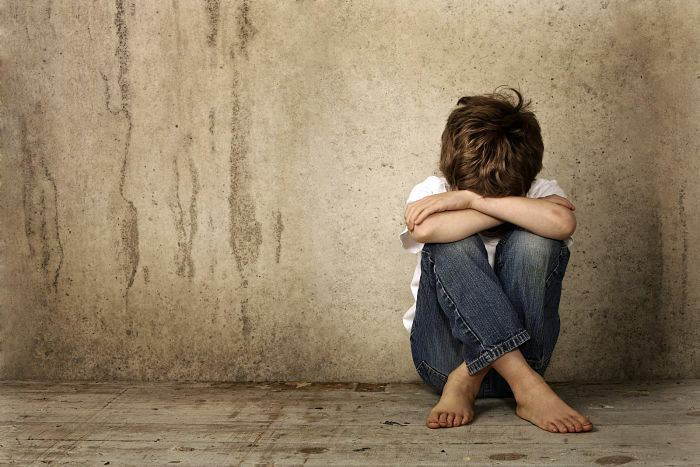 But sadly for some kids, school can be torturous if they’re experiencing bullying. It’s important to know the signs if your child isn’t speaking up. As a mum, how can you tell if your child is being bullied? 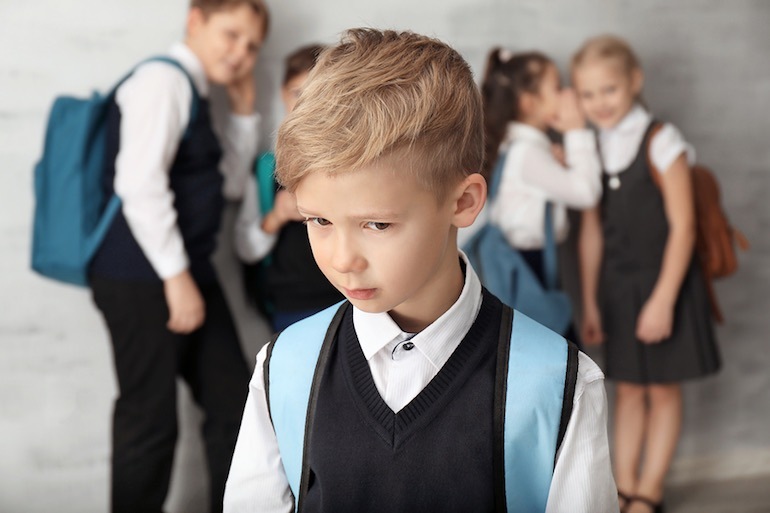 Bullying is a deliberate intention to harm somebody else that is ongoing and repeated, and that creates a power imbalance between the bully and the child being bullied. It can be verbal, physical or relational. 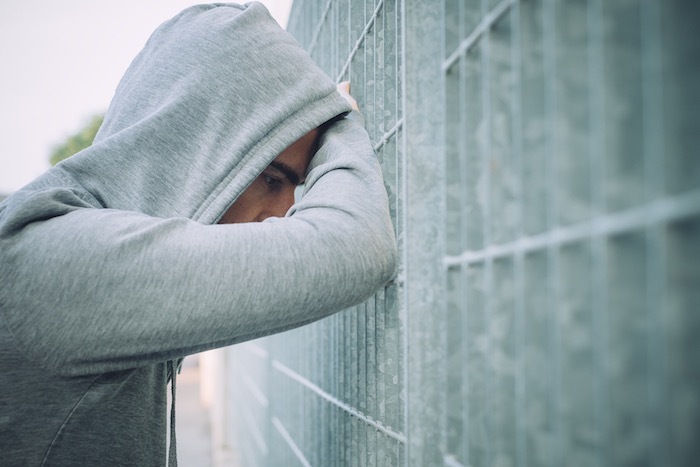 Bullying can cause long-term, severe emotional harm. It can damage a child’s self-esteem and mental health, and cause distress, loneliness, anxiety, depression and tragically suicide. This powerful video shows what bullying can do to a child. No matter how close you are with your child, sometimes they won’t tell you if something is troubling them. Your child might be embarrassed, think you won’t believe them, won’t be able to help, or that you could make things worse by interfering. School reports about changes in behaviour such as lost homework or being involved in fighting. Bullying can cause serious harm. If you think your child might be being bullied, trust your instincts. It’s important to find ways to support your child and be their parent advocate and support. You need to consider what you know about your child and the details of the situation to make the best decision for your child. Different approaches and strategies may be necessary for various situations and individual children. You should contact the school immediately if your child’s safety is at risk. All the recommended steps, including how to communicate your concerns to the school, can be found on their website, Bullying No Way. You can also seek help by contacting your health care provider or calling the Kids Helpline. Bullying can have tragic consequences and as a parent this is definitely a time when your child needs your understanding more than ever. Read about Dolly’s Dream to find out how you can make a difference.